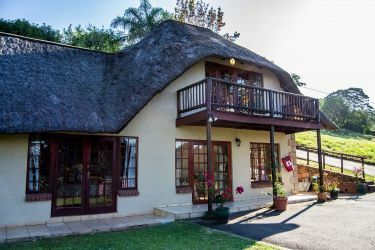 Valley Vista Lodge is a Luxury Guest House situated in the leafy town of Pietermaritzburg, South Africa. 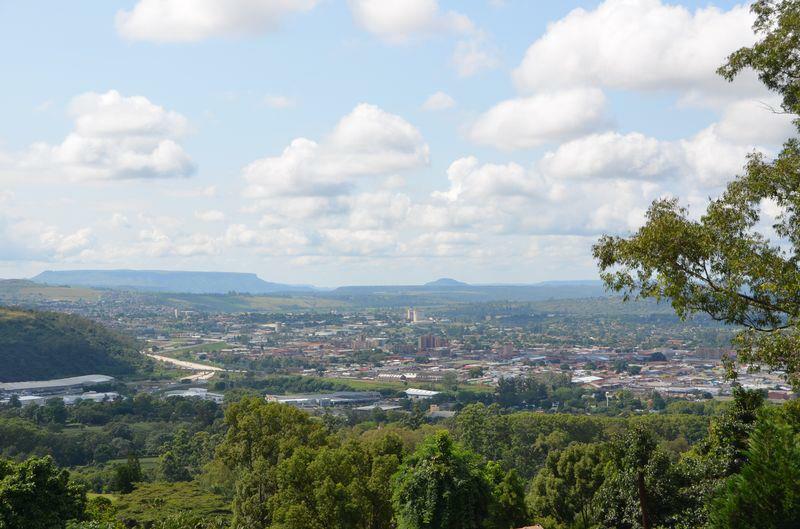 It is close to the CBD and has stunning views over the city. 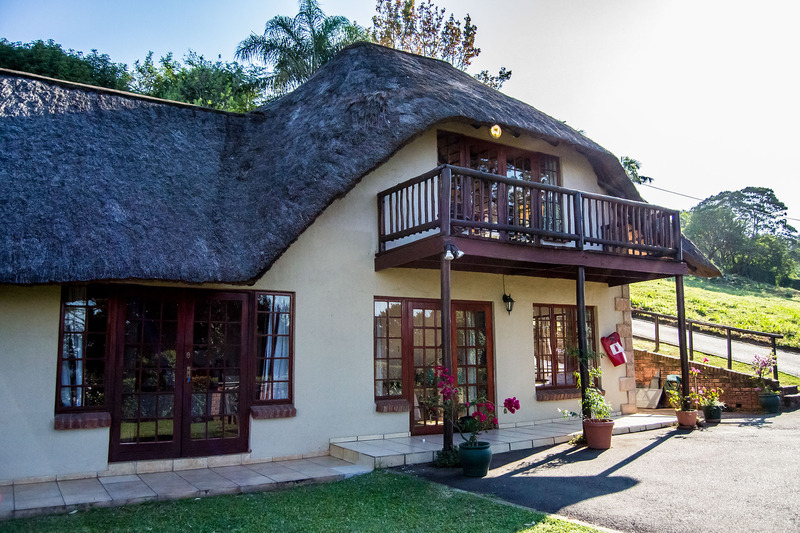 We cater to all your accommodation needs in Pietermaritzburg whether you’re a businessman, visitor, overseas tourist, sporting team, school, government employee or anyone visiting Pietermaritzburg, we have different options to suit everyone at a price you can afford. 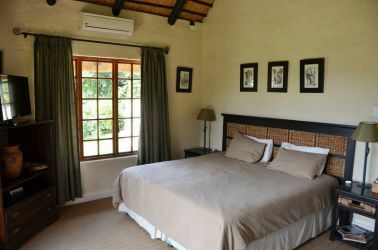 Bed and Breakfast, Dinner Bed and Breakfast self catering long stays/short stays.